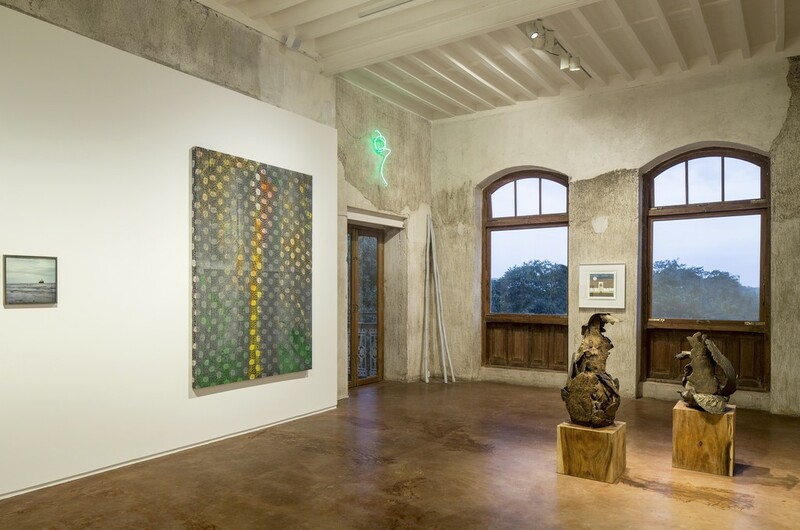 What’s Essential directly addresses Jhaveri Contemporary’s re-location by invoking the textures and motifs that give the gallery’s new space – situated at the borders of land and sea – both roots and anchors. 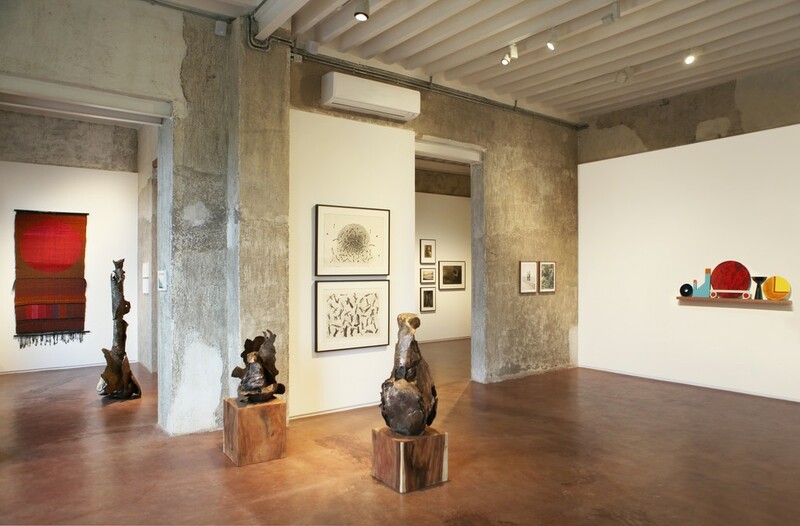 Including 21 artists from the gallery's program. So begins famed Mexican author Octavio Paz’s first encounter with Bombay, as recounted in his memoir In Light of India. The paradox of the city’s gestures to him – simultaneously beckoning towards him even as the Taj spurned his advancing ship – was one that allowed Paz to locate himself in similar paradoxes (or dialectics, as he saw them) to the ones that occupied him back home in Mexico. 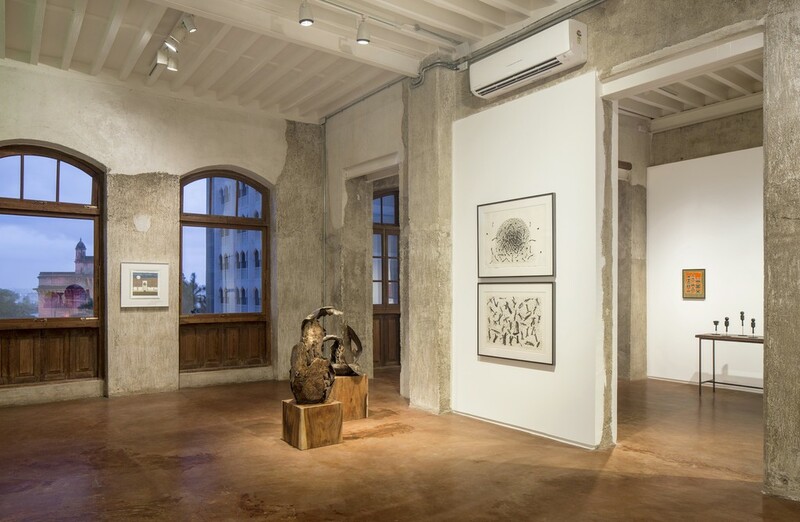 As Jhaveri Contemporary relocates to its new Colaba space, it finds itself in the inverse position to Paz’s famous passage – received by the institutional hotel, on the other side of the gateway’s portal, as though welcomed to the water. From old Bombay’s harbour, we join in the centuries-old act of looking out to sea; newly oriented in a section of the city whose history has been as much tied to sea as it is to land. How does art simultaneously resurrect, invoke and deny location when that location is as multifarious as Mumbai? Raghubir Singh’s Victoria Terminus, insect screen vendor throws its brilliant blue net into the unwieldy city, hoping, in vain, to prise out some inherent part of it. We are faced with a similar task to that of Singh’s screen vendor, in the act of locating these works of art in order, in a sense, to locate ourselves, casting our nets out to the many elusive visions of Mumbai that are each constantly at work. 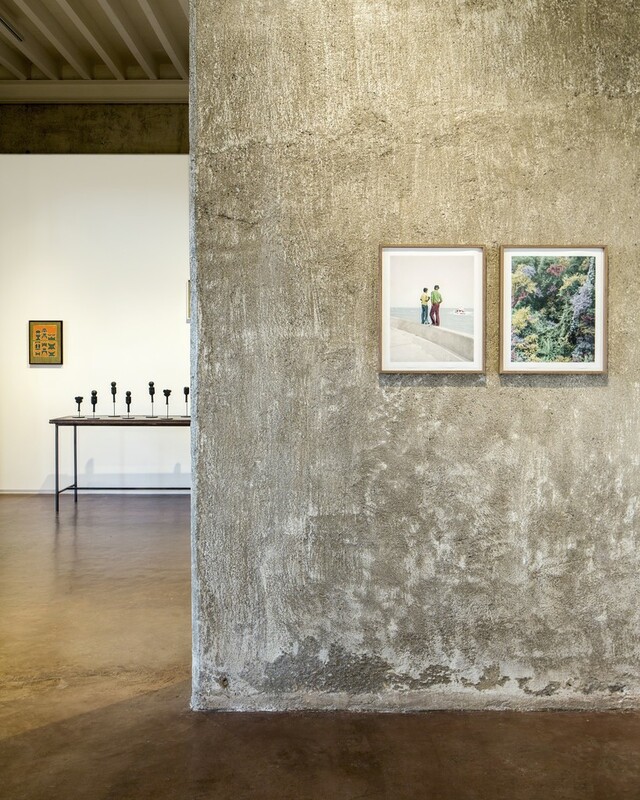 The works in this exhibition speak to the gallery’s re-location by invoking the textures, tonalities, and motifs that give the gallery’s new space– at the fringes of land and sea– both roots and anchors. Rana Begum’s tonal studies verge on the encyclopaedic, invoking the tonal range of Bombay blocks of colour that both jostle against and spill into one another. 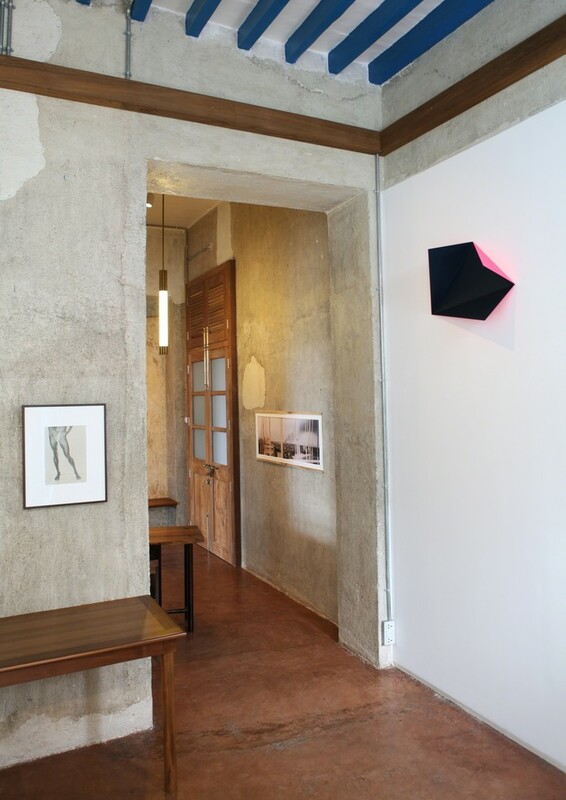 Objects by Gyan Panchal and Prem Sahib each meditate on the interstitial, drawing vagrant, orphaned urban artefacts (the bamboo stalks, the neon sign) into the space of the gallery. 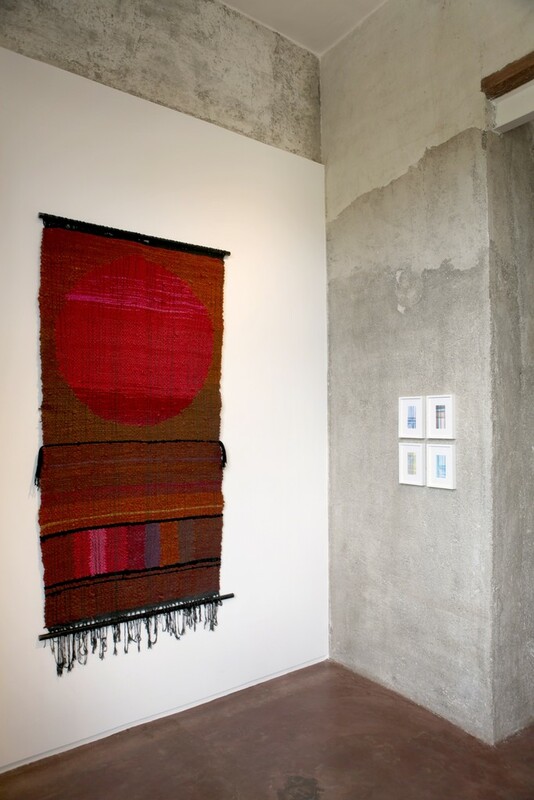 Ifthikar and Elizabeth Dadi’s ceramic sculptures bestow a sense of formal permanence to otherwise fleeting, plastic objects even as Monika Correa’s woven tapestries present the constant possibility of unravelling. In Nalini Malani’s video work Now I see it now I don’t, visions of the Gateway are briefly offered from the water before it is lost to a cacophony of strokes and waves. 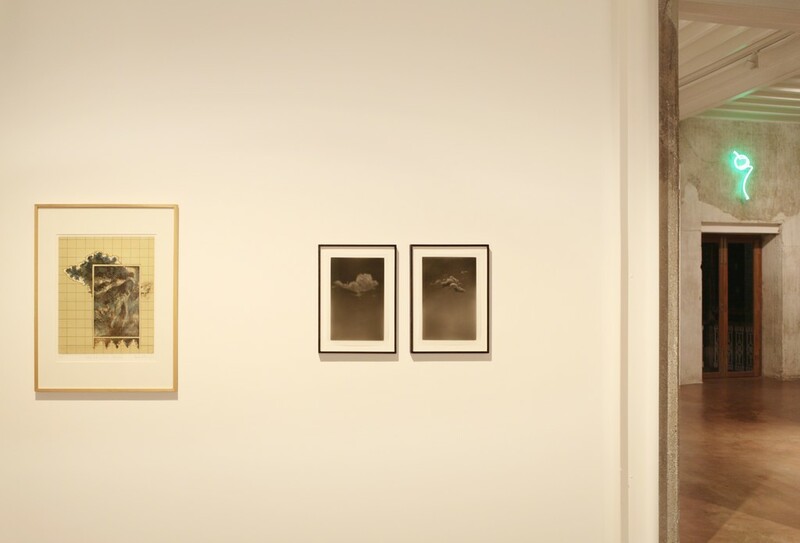 What’s essential?, Yamini Nayar’s eponymous photograph, showing a motley crowd of objects without hierarchy– ranging from the quotidian to the decorative to the totemic– calls upon the viewer to think across and between objects, materials, and spaces by embracing incongruousness and friction. Space, we are reminded by these and other works, is an ever-precarious assembleage. 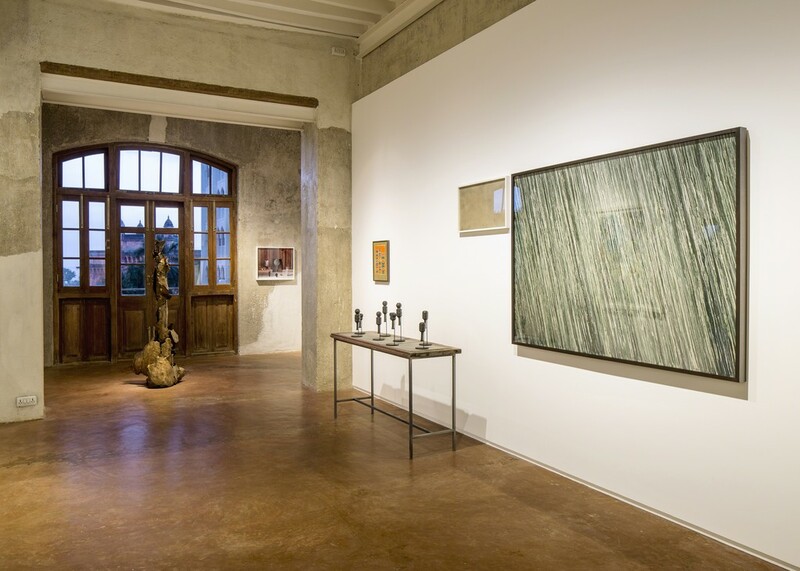 As the works speak to and across one another, a number of them encourage the viewer to partake in a codified outwards gaze. 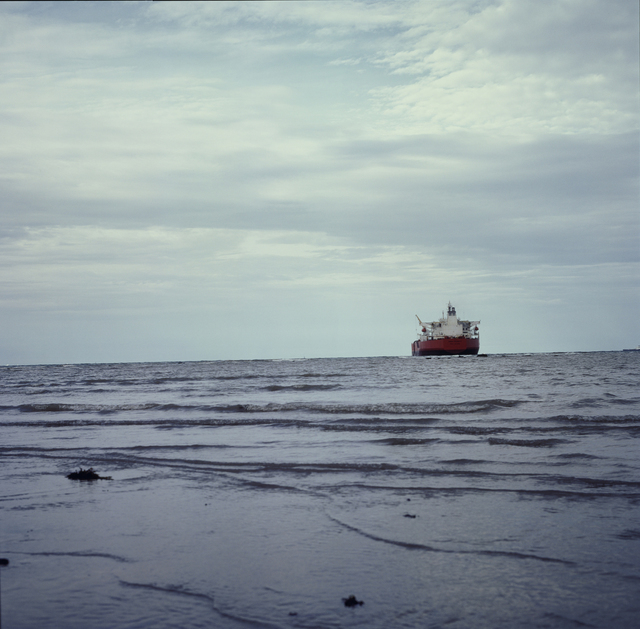 The onlookers in Vasantha Yogananthan’s An Ocean of Uncertainty partake in surveying the horizon for ships that come bearing the future; it is irresistible not to consider Simryn Gill’s Channel as forming the next view in Yoganathan’s series, transplanting us from the perspective of a bystander into the young men’s vision. In these varied depictions of the water, from Lionel Wendt to Michael Müller to Shambhavi Kaul, the sea is potent but ambiguous, looming over the works as an active author, indeed in much of the same way as it does for the city. Whereas for Roland Barthes the sea ‘bears no message: but on the beach, what material for semiology! Flags, signals, signs…which are so many messages…’, the sea in South Asia is richly legible. 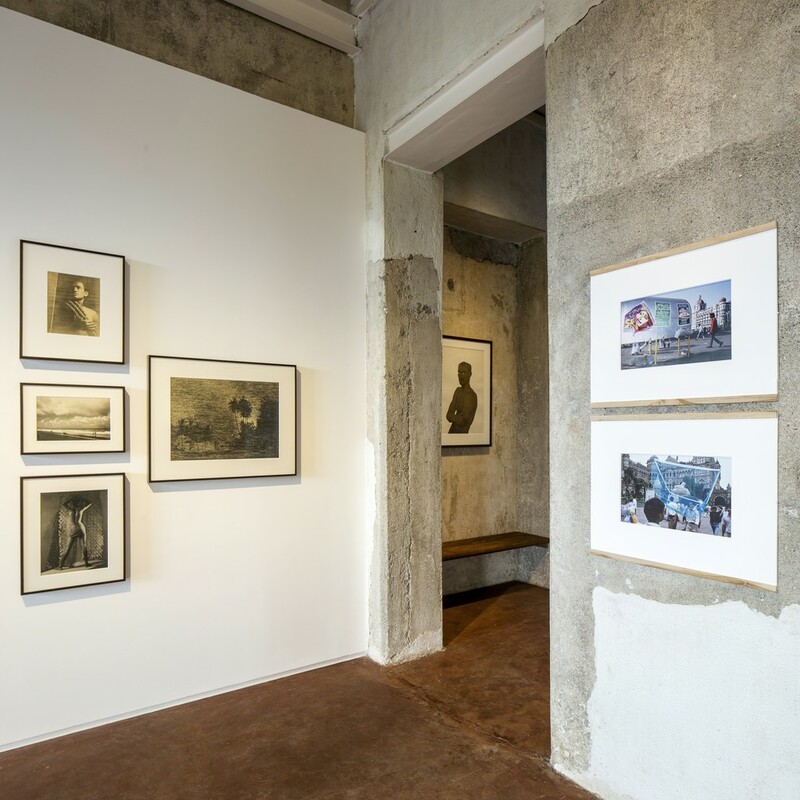 As Wendt’s photographs might suggest, for colonial subjects the sea is inseparable from a common memory of nautical colonialism – in the case of contemporary Bombay, the sea is an active site of labour, its signs and swells conversed with by fishermen, ferrymen, and dock workers alike. In the new gallery, as objects of art are interspersed with views on the horizon, we are reminded of the weight of the water. And so we float between land and sea, caught in the same transitory space as the gallery, as Paz on the ship, as the network of visions and views, outwards and inwards that are forged across the coastlines of Bombay.